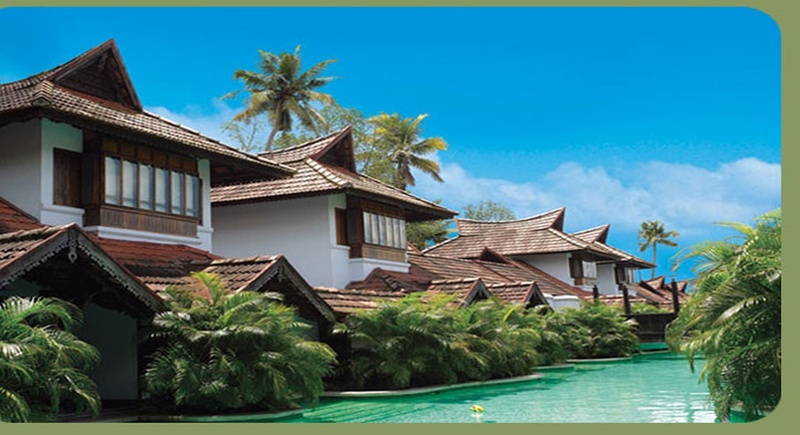 In a span of six years, Raani has transformed into a professionally managed travel agency, offering the whole bouquet of services — car and bus rentals, air and railway ticketing (domestic and international), hotel bookings across India and abroad, customised and group tours, and event and conference organising. Pick from among the Tata Indica and Indigo, Mahindra-Renault Logan, Ford Ikon, Honda City and Accord, Toyota Corolla, Camry and Innova, and the Chevrolet Tavera. Want to kick it up a notch? High-end vehicles like BMWs (Series 5 & 7), Mercedes (C, E and S Class) and Audis are also available. 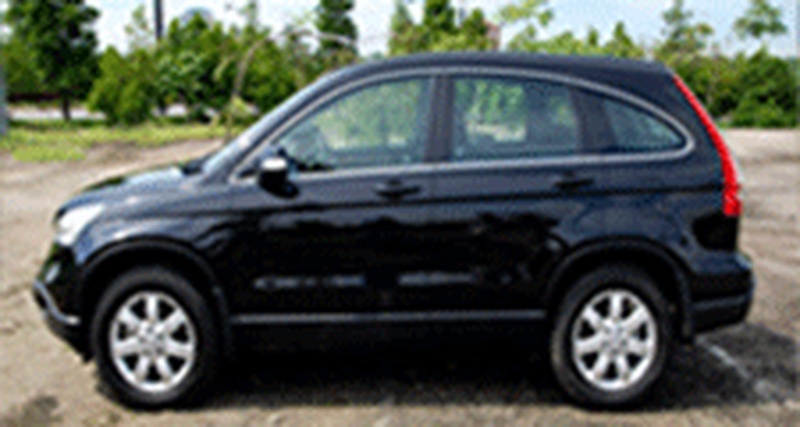 All vehicles are well-maintained and driven by groomed, courteous chauffeurs. 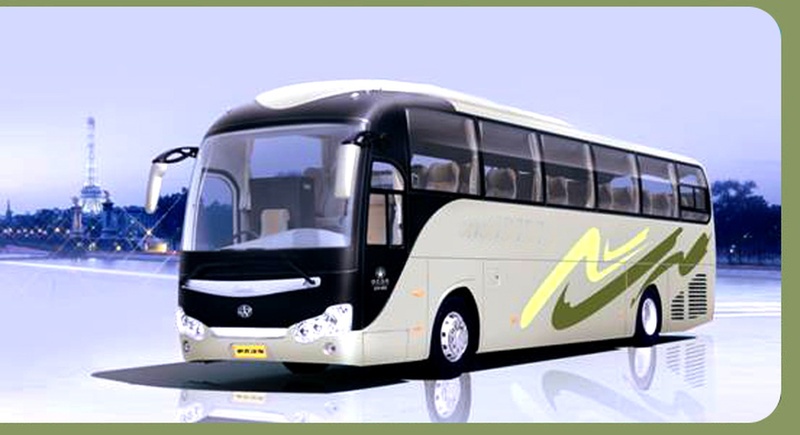 Raani also offers AC and non-AC buses for large groups. 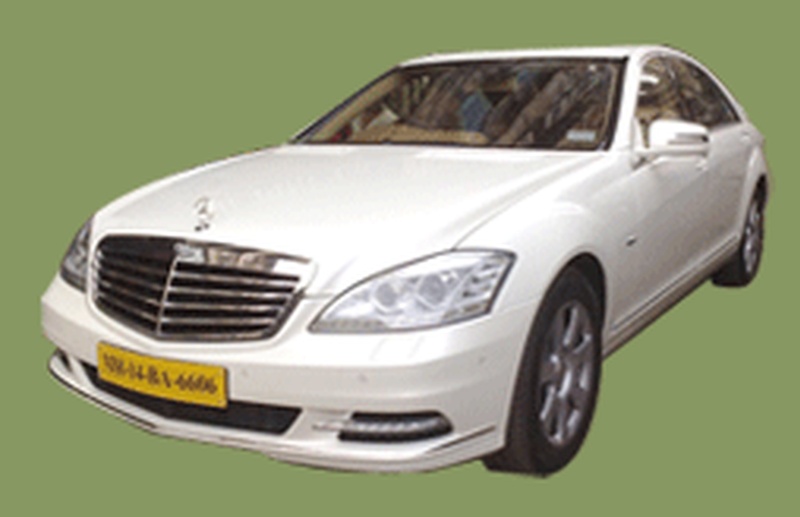 Raani Travels & Holidays is a luxury car rental wedding based out of Mumbai . 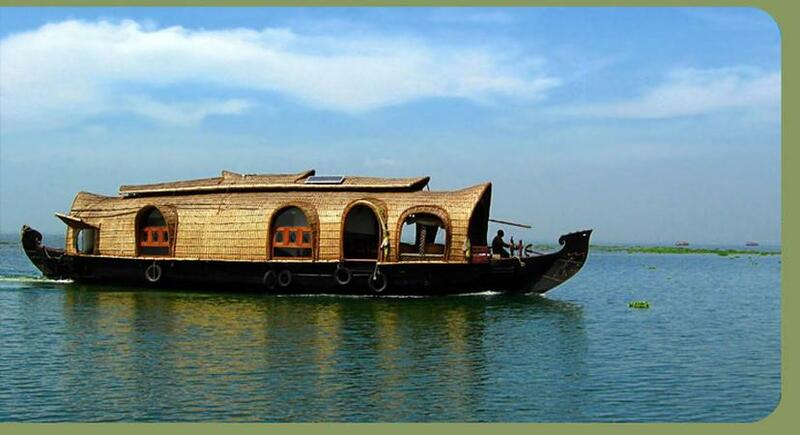 Raani Travels & Holidays's telephone number is 76-66-77-88-99, Raani Travels & Holidays website address is http://www.raanitravels.com/, address is 303 Elavia Manor, Chincholi Bunder Road, Opposite Advent Atria, Malad (W), Mumbai. 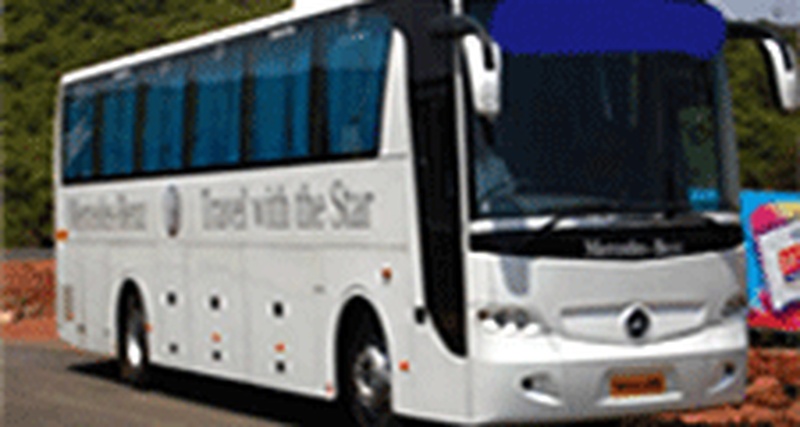 Raani Travels & Holidays is mainly known for Wedding Car Rentals, Luxury Car Rentals, Vintage Car Rentals. 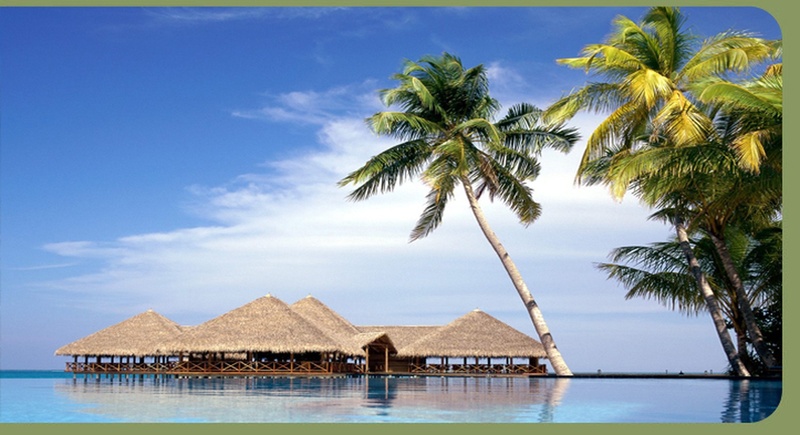 In terms of pricing Raani Travels & Holidays offers various packages starting at Rs 2500/-. There are 1 albums here at Weddingz -- suggest you have a look. Call weddingz.in to book Raani Travels & Holidays at guaranteed prices and with peace of mind.